The Thyssen-Bornemizsa Museum is the home of one of Europe's largest private art collections. 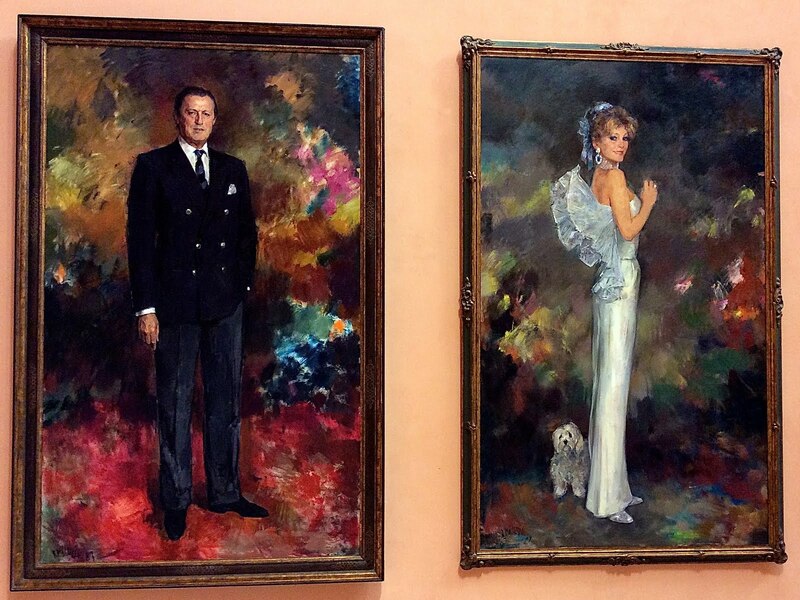 With over 1,600 paintings, the museum enables visitors to review the entire history of art from the 13th to the 20th century. 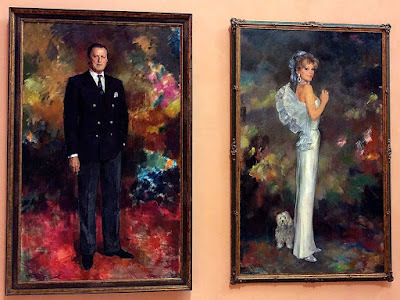 This international collection, which is now state-owned, is the result of the exquisite taste of its two main creators, Baron Heinrich Thyssen-Bornemisza (1875-1947) and his son, Hans Heinrich Thyssen-Bornemisza (1921-2002), wealthy industrialists and devoted art collectors. Originally, the collection was housed on the family estate in Lugano, Switzerland, but when the younger Baron was seeking to expand his museum, the Spanish government offered him a grand palace that had been the former home of an aristocratic family. The Baron already had a connection to Spain because he was married to a former Miss Spain, Carmen Cervera. 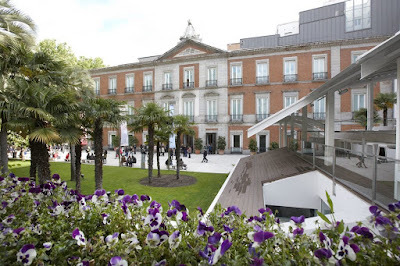 The palace was transformed into a museum by Spain's foremost architect, Rafael Moneo, and opened to the public in 1992. 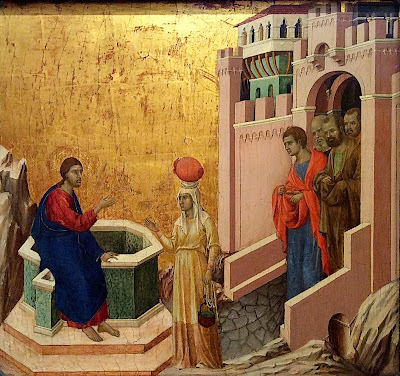 Duccio was an Italian artist who was one of the earliest painters to be known by name. He painted religious icons and Bible stories commissioned by the Church. 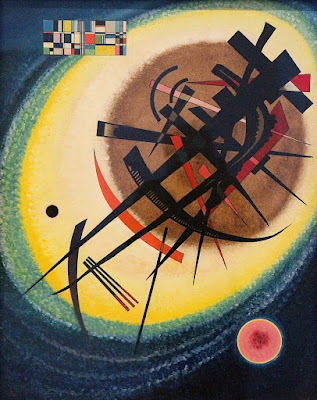 He is known for developing as fuller modeling of figures and better depiction of space than his predecessors. Ghirlandaio was one of the greatest Italian painters of the the Renaissance. Raphael is considered by many to be the greatest painter of the Italian Renaissance, and his works are considered to be the epitome of Renaissance style. Bronzino was an Italian painter of the late Renaissance in the mid-1500s, who is associated with the creation of Mannerism. 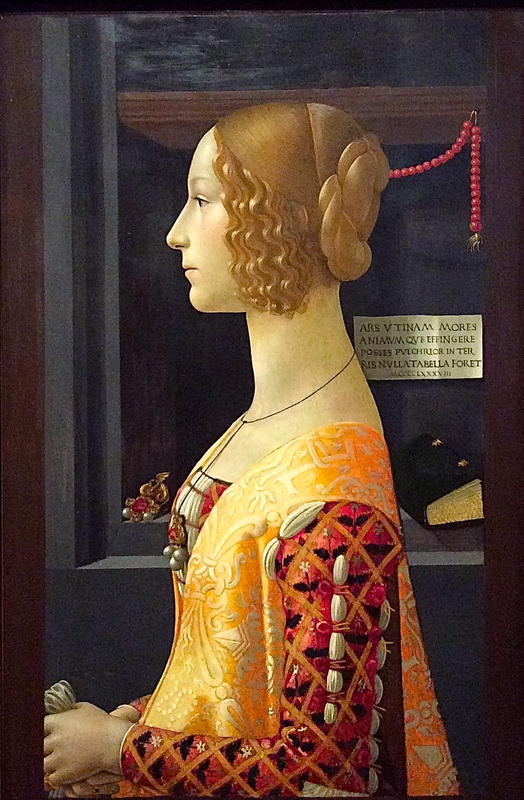 Bronzino is known for his elongated figures and dramatic compositions. 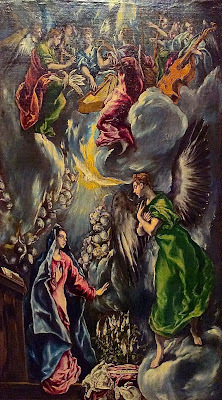 Tintoretto was one of the foremost Venetian painters of the late Renaissance. 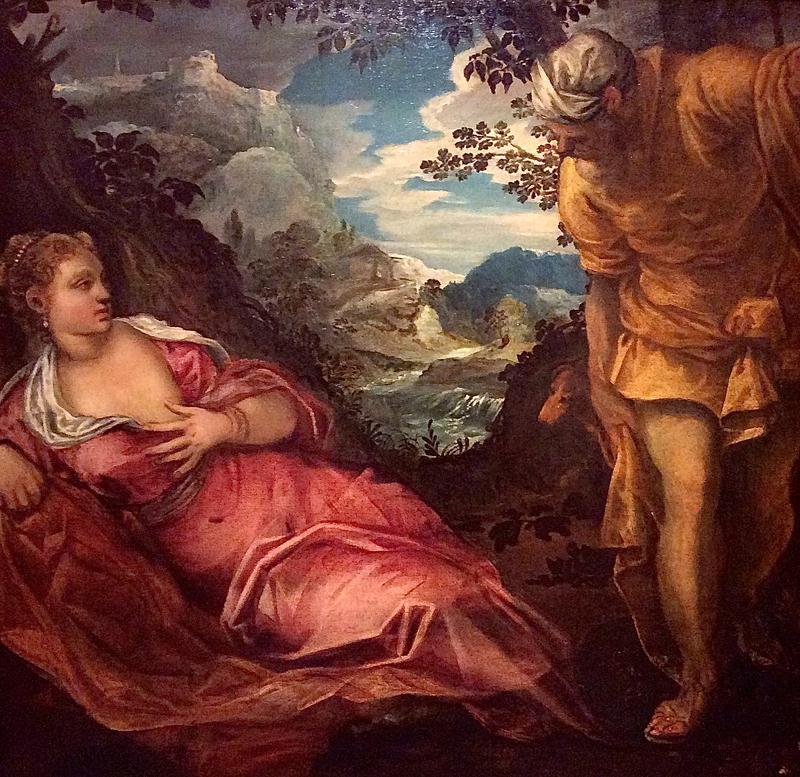 Veronese was one of the foremost Venetian painters of the mid-1500s, the late Renaissance. 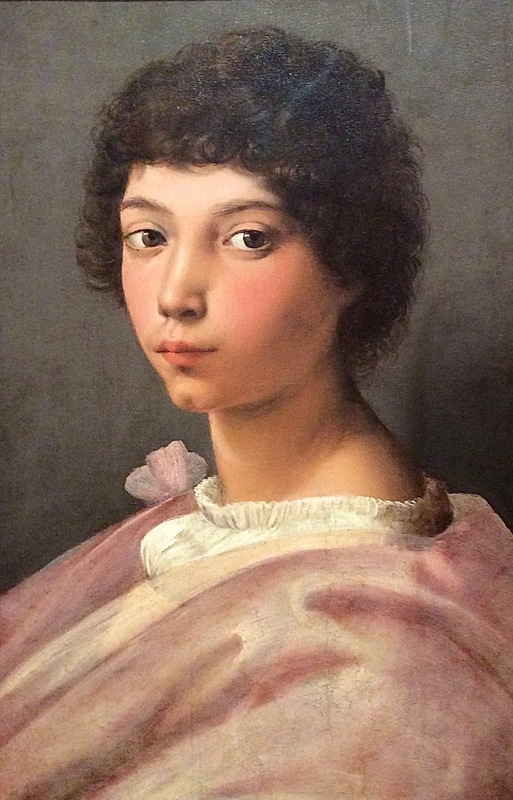 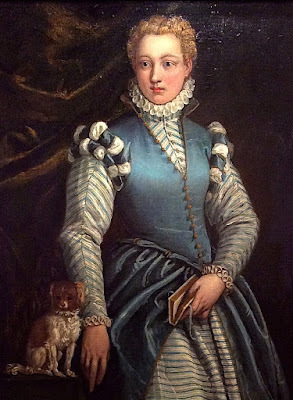 One of Veronese's strengths was dignified portraits of aristocratic ladies in formal garb. El Greco was the earliest painter to become famous in the history of Spanish art. 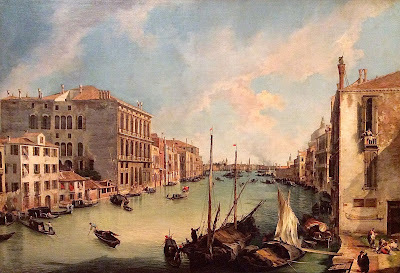 He was from Greece, but he trained in Venice, and became a master artist in Italy before migrating to Toledo, a major city in Spain, where he quickly became enormously popular. 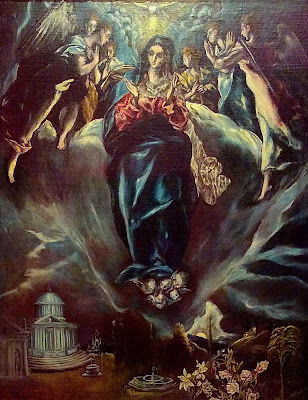 Most of his work was commissioned by religious institutions and features the standard Bible stories. 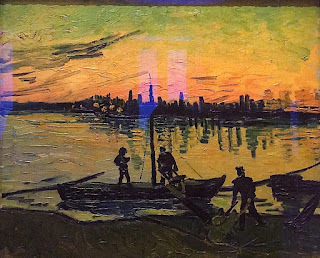 He is known for his elongated figures, his dramatic lighting, and his acidic color combinations. 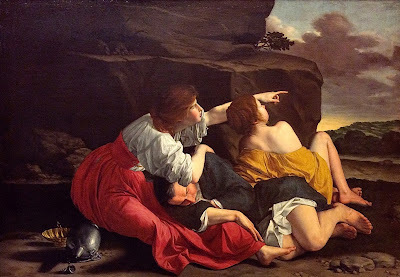 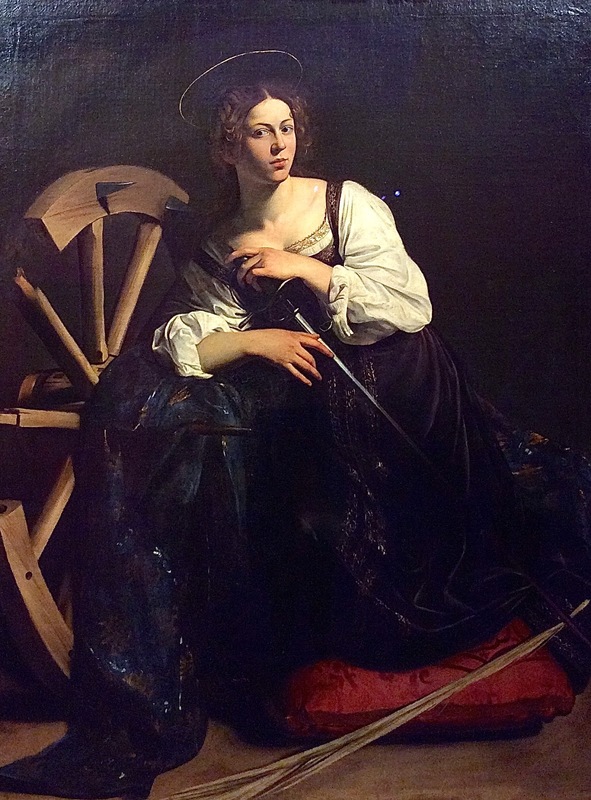 Gentileschi was one of the greatest painters of the Italian Baroque era. 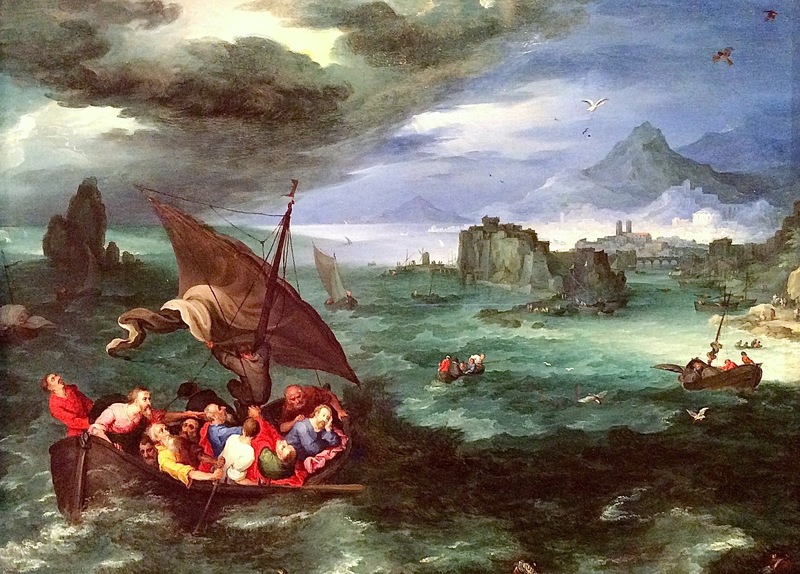 Brueghel excelled in many genres, including seascapes. Caravaggio was the originator of a dramatic, high-contrast lighting which strongly influenced Baroque art throughout Europe. 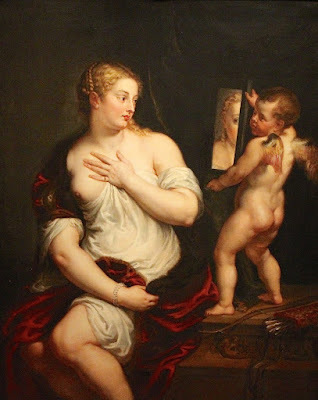 Rubens was the most important Flemish artist of the Baroque era. His work usually featured rather extravagant figures in a mythological or religious scene. 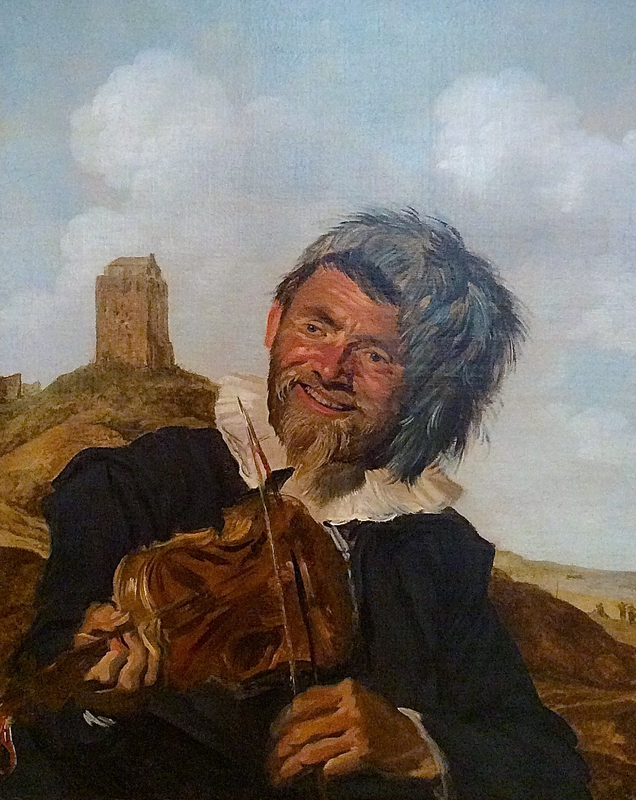 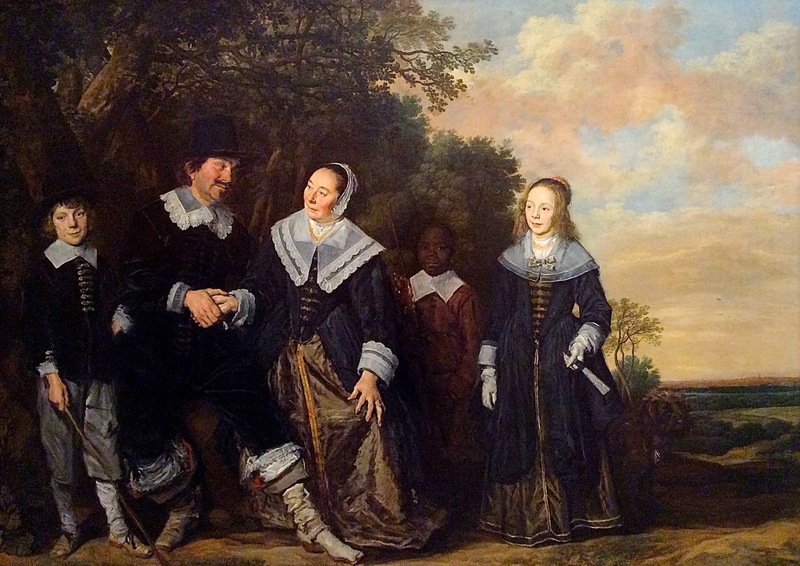 Frans Hals was a very popular portrait artist in the Dutch Golden Age. 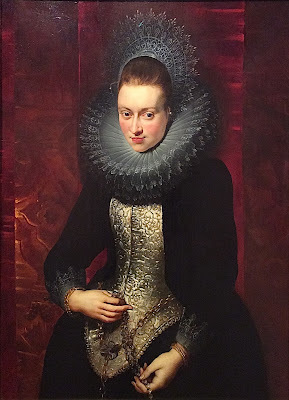 Ter Brugghen was a Dutch follower of Caravaggio. 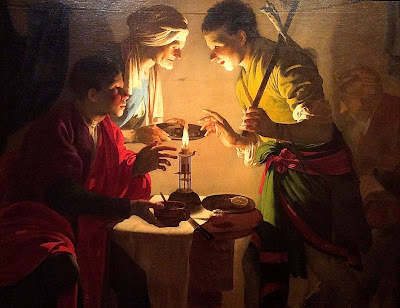 One of his specialties was scenes lit by a single candle. Honthorst was a Dutch follower of Caravaggio. 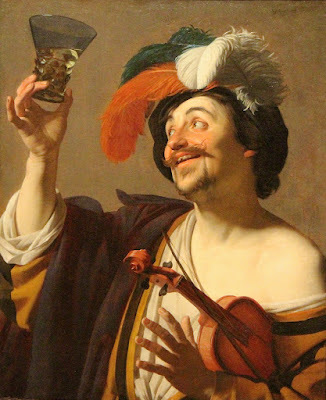 One of his specialties was typical characters, such as happy drinkers or musicians. 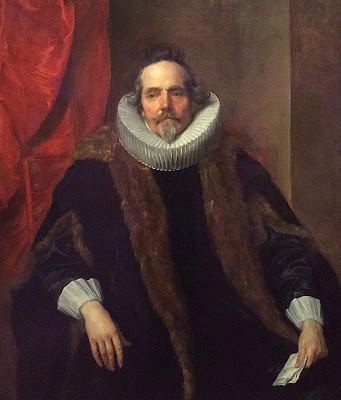 Van Dyck was a Flemish portrait artist who was most famous as painter to the Royal Court of Britain. 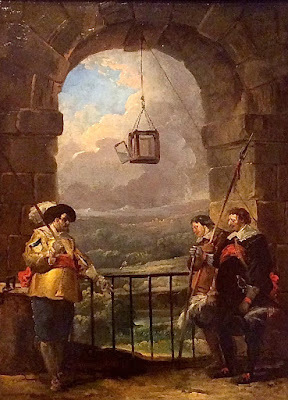 Rembrandt was the foremost Dutch painter of the first half of the1600s, the Golden Age of Dutch Painting. 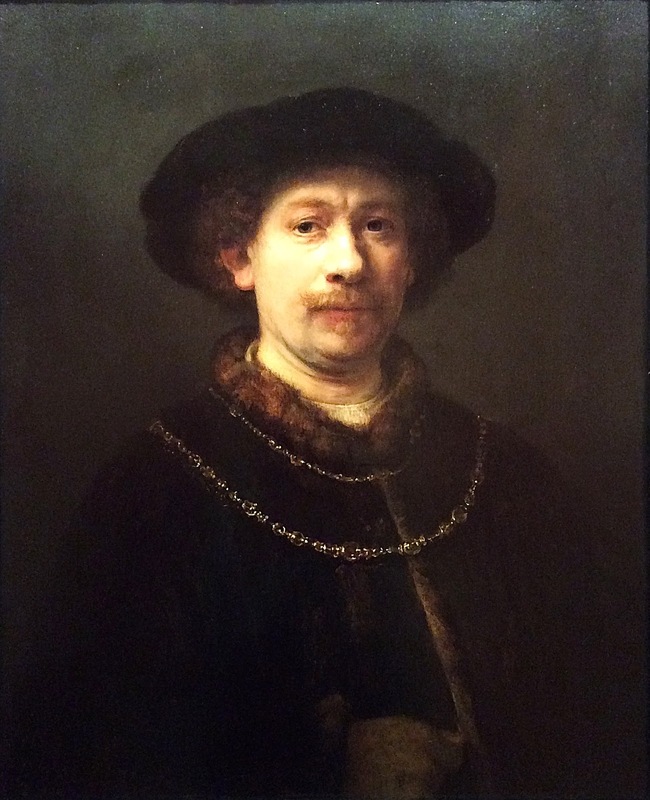 He is especially noted for his self-portraits. 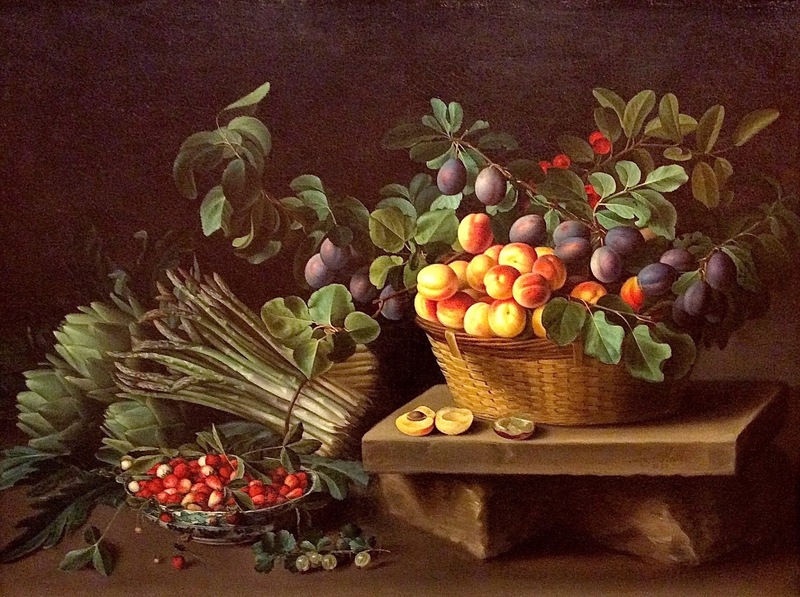 Louise was a French artist who specialized in the dignified depiction of fruits and vegetables. Her work was collected by the aristocracy of France and England. 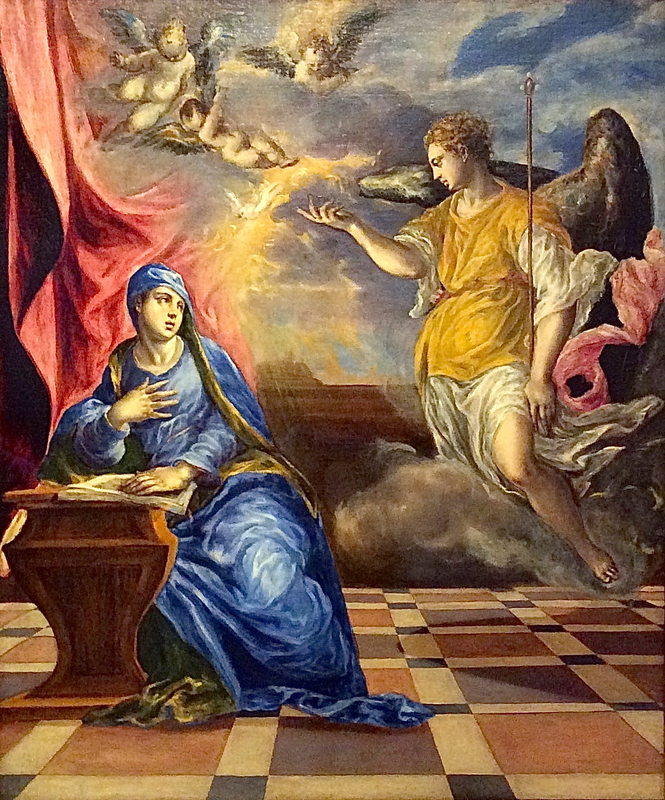 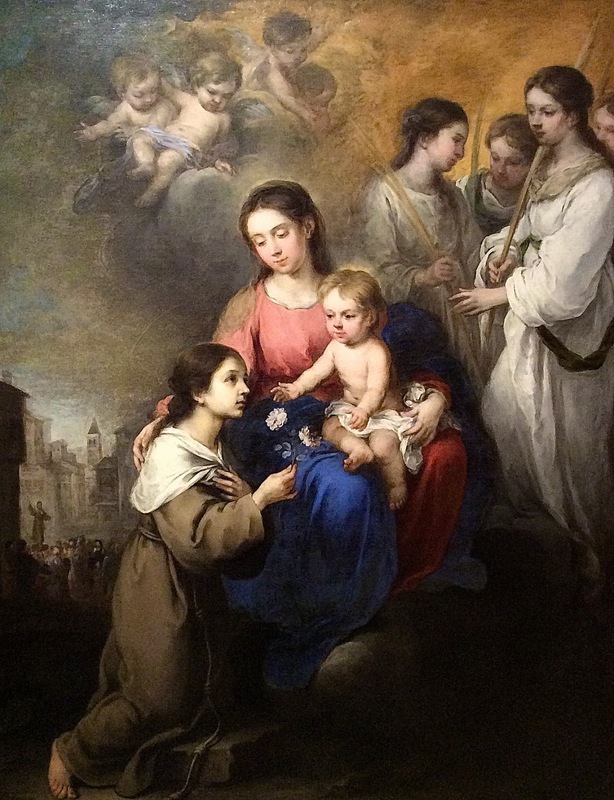 Murillo was a Spanish artist of the Baroque era. 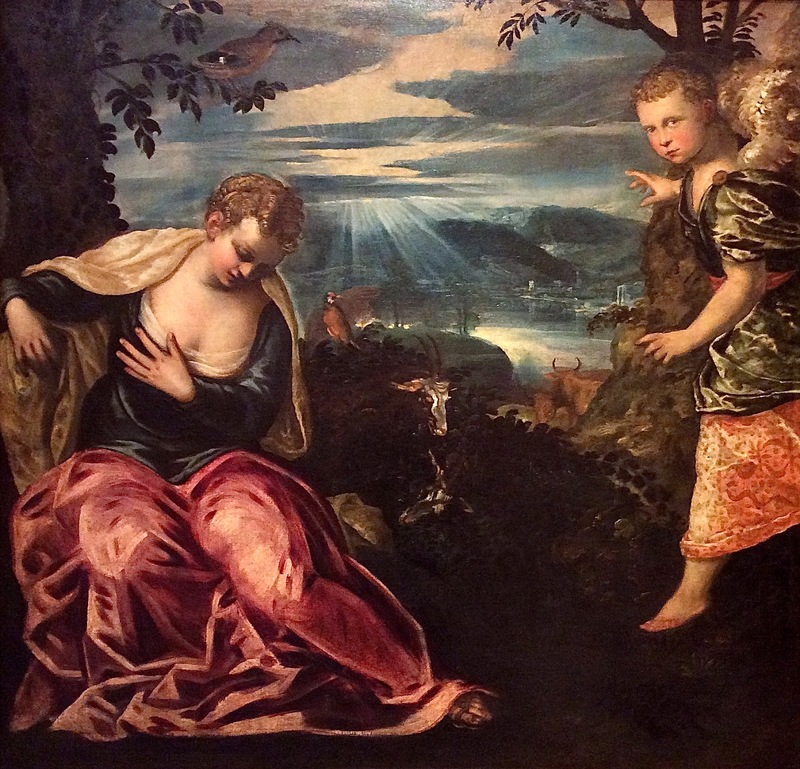 He is especially known for devotional scenes. 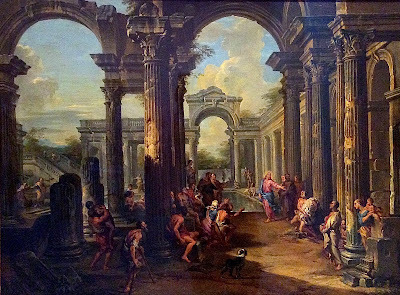 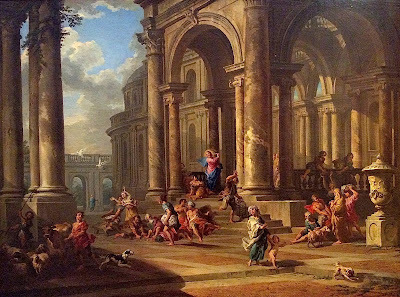 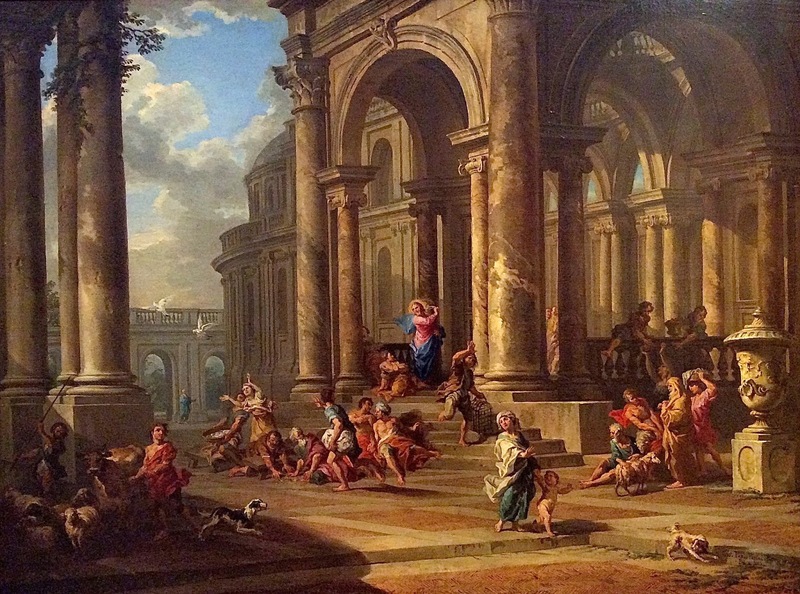 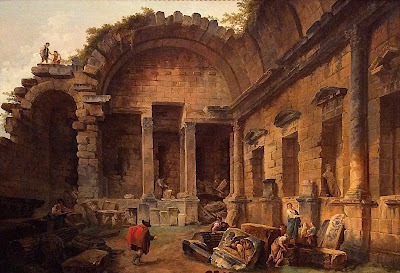 Panini was an Italian artist who specialized in Biblical scenes that feature architecture. 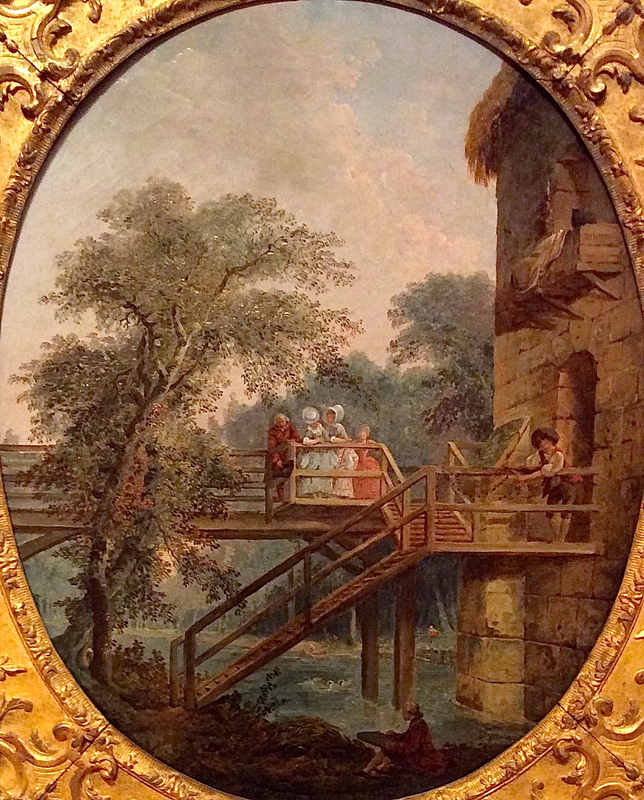 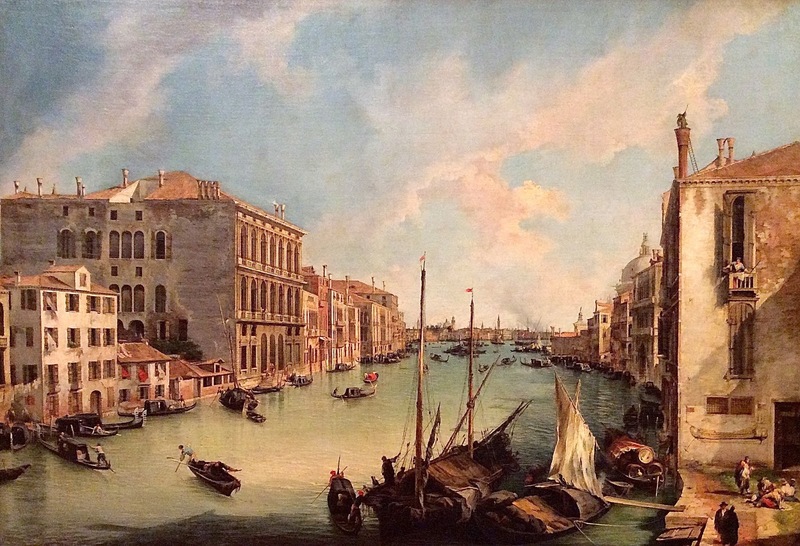 Canaletto was an Italian who specialized in scenes of Venice. 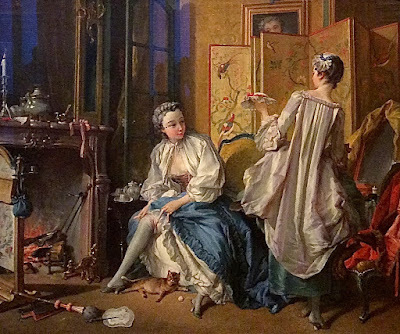 Boucher is considered the epitome of Rococo painters with his frivolous subjects and fashionable style. Hubert Robert was a French painter who specialized in images of Roman ruins. 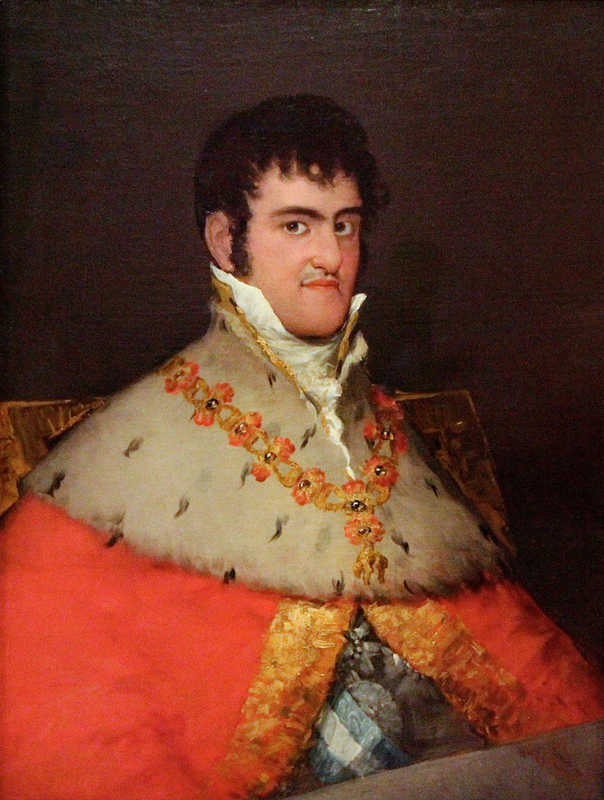 Goya was one of the foremost Spanish painters of the Romantic era. 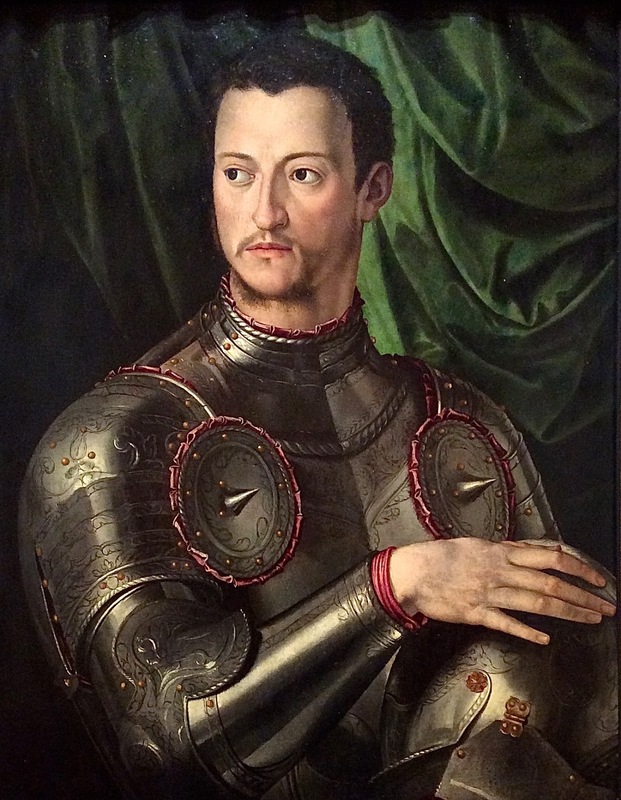 He worked for the royal court of Spain. Pissarro was an influential French Impressionist. 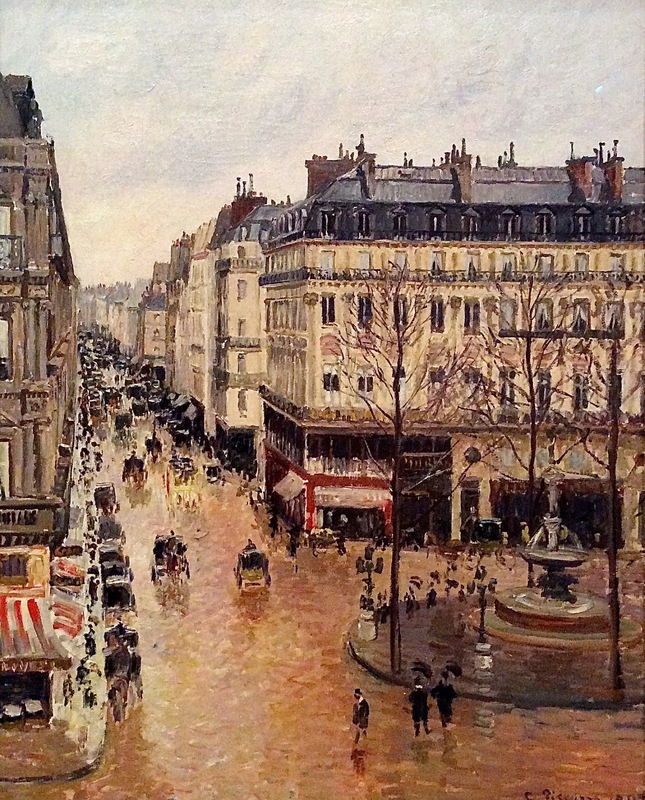 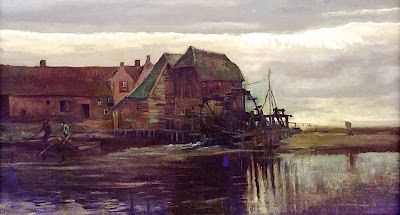 He also made important contributions to Neo-Impressionism. 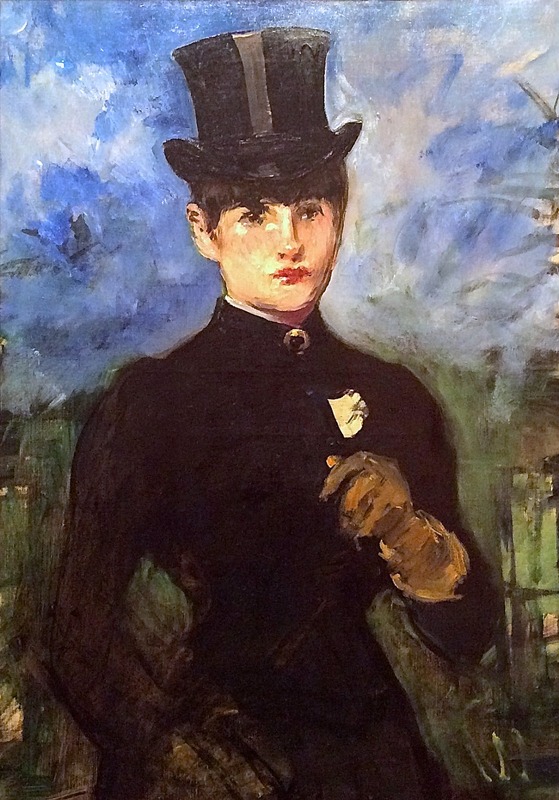 Manet was one of the leading French painters of the mid-1800s. His style started as academic realism, but it became ever more modern and bold. 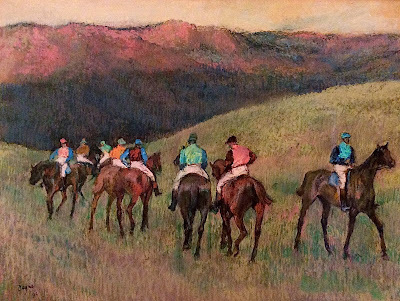 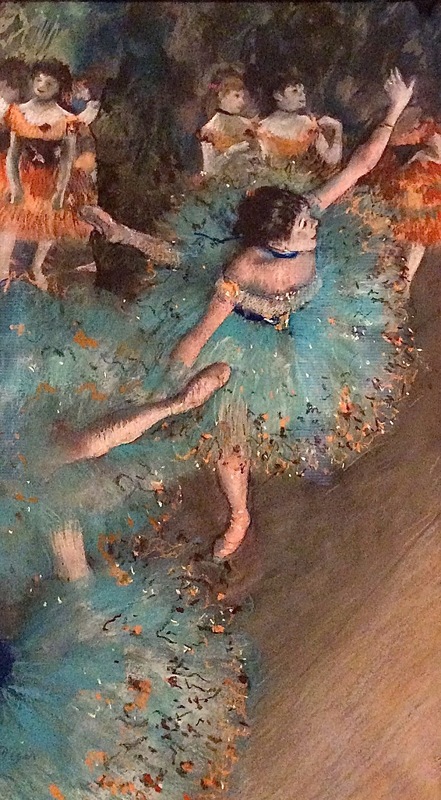 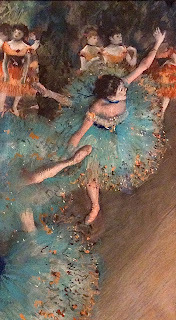 Degas was a Realist with a strong association with Impressionism. 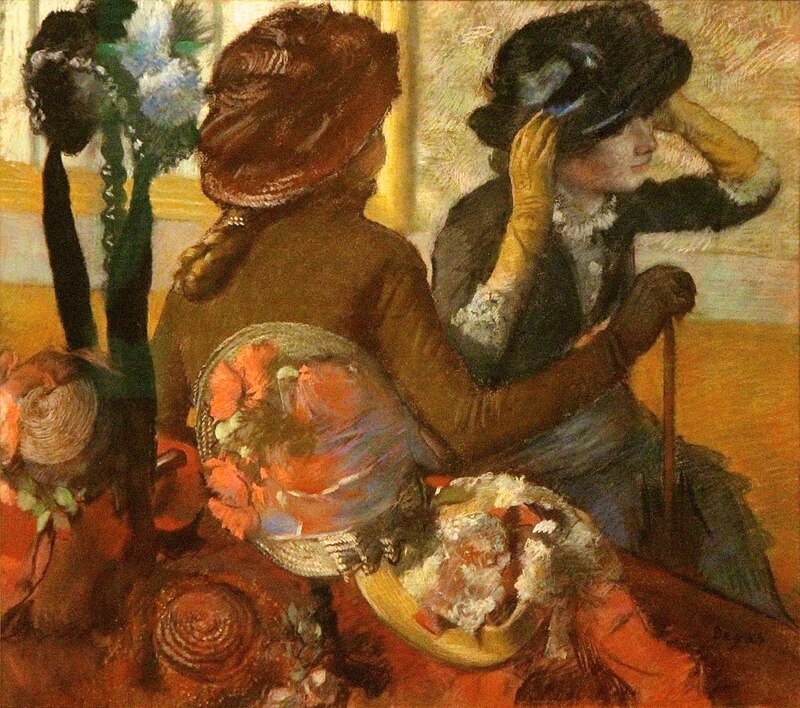 Over half his work depicts ballerinas, but he also had a theme of women at millenary stores, and he took extended interest in horse racing. Van Gogh was a beloved Post-Impressionist, especially known for his expressive brushwork. 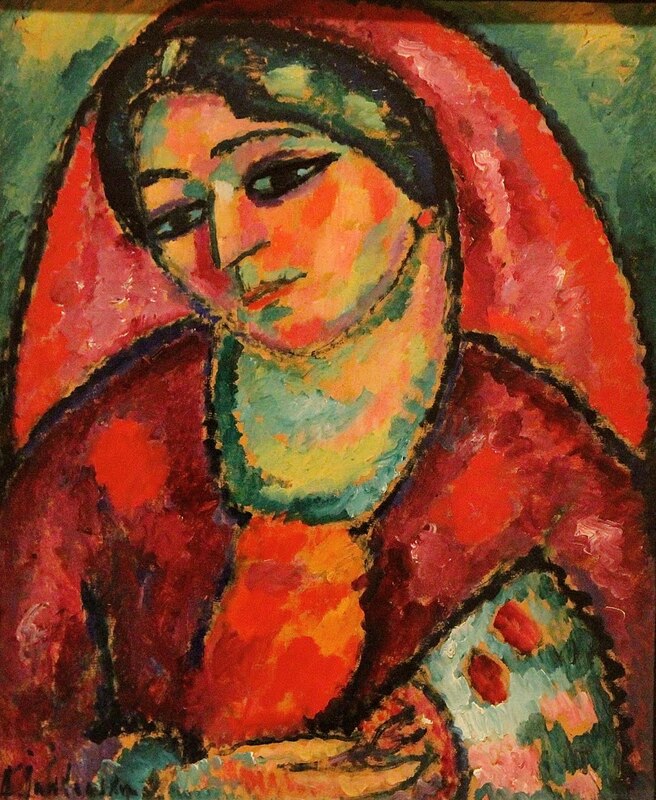 Jawlensky was an Expressionist who turned portraits into designs. 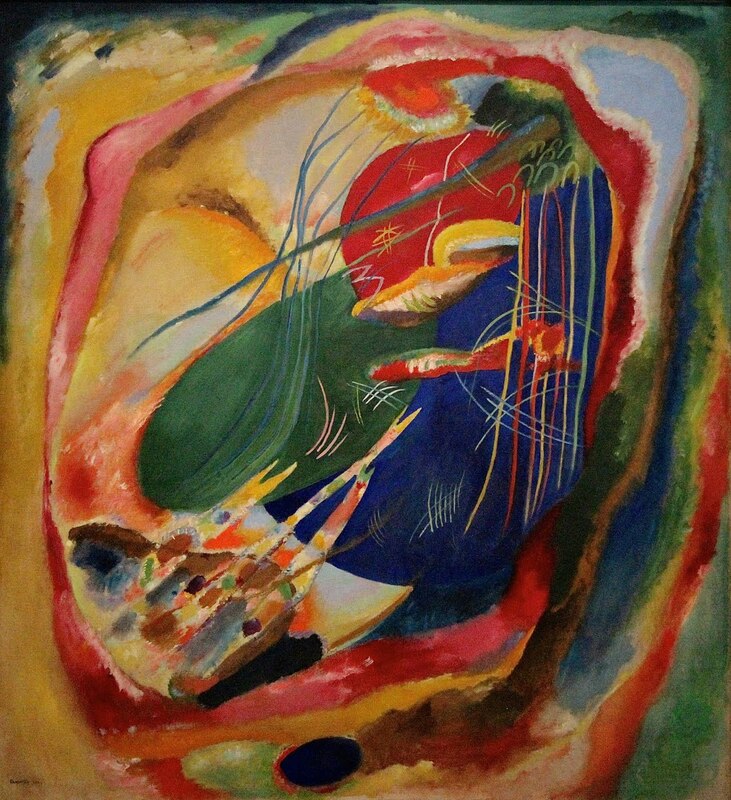 Kandinsky was a Russian artist who is best known for originating the Abstract movement in painting. 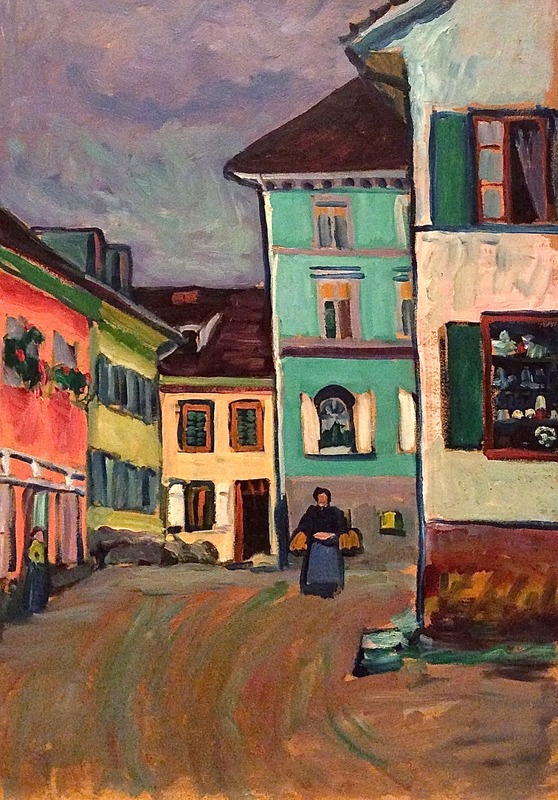 Early in his career, he lived in Germany and became famous for landscapes in the style of German Expressionism. 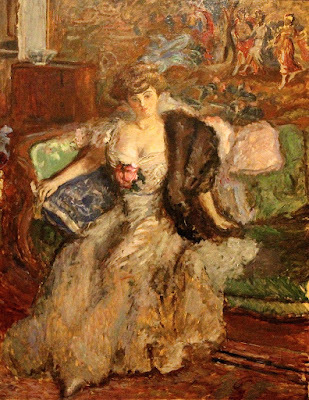 Bonnard was a leader of the second generation of Post-Impressionists, continuing that style into the 20th century. 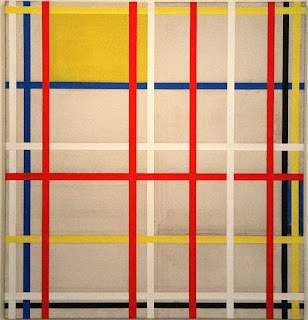 Mondrian was a Dutch painter most celebrated for his geometric abstractions. 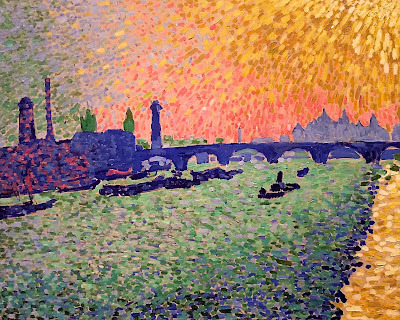 Derain was an important French artist whose work followed one style after another, from Fauvism to Cubism to Classicism. 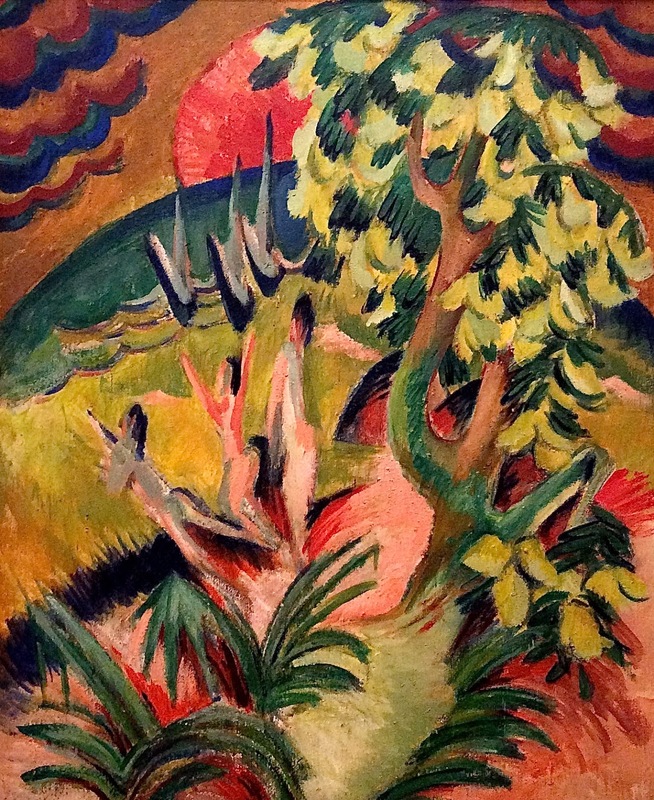 Kirchner was a German Expressionist. 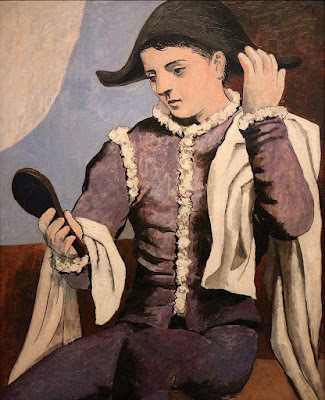 Although Picasso is best known for innovating the Cubist style around 1910, in the 1920s he had a long Classical period in which he emulated the idealized drawing style of the Old Masters. 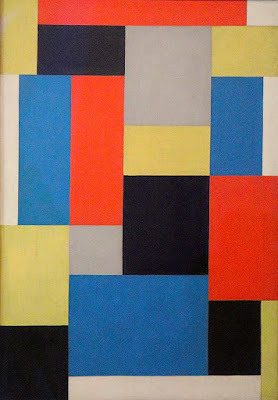 The Dutch painter van Doesburg was a follower and colleague of Piet Mondrian. 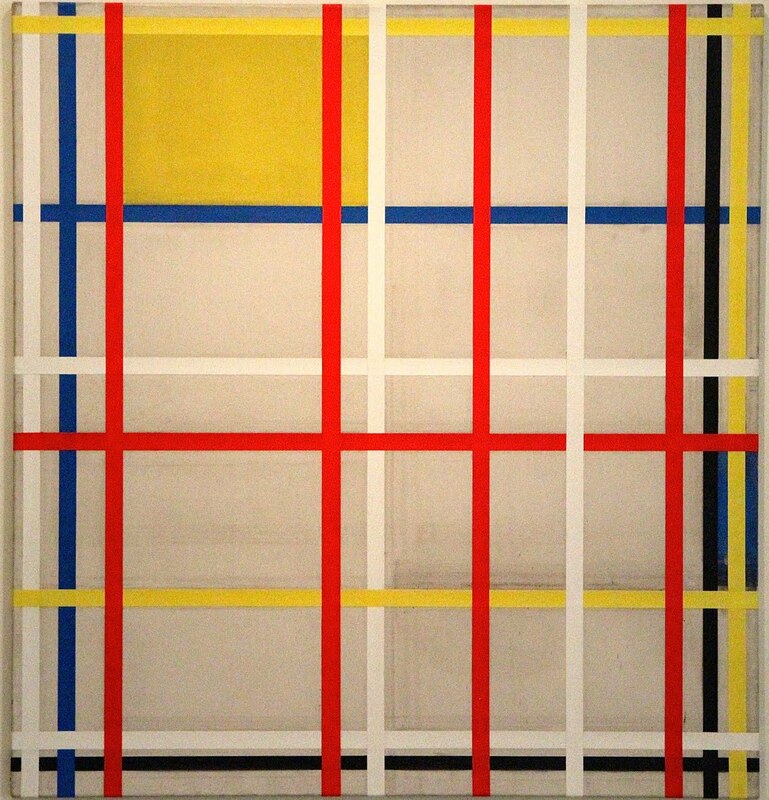 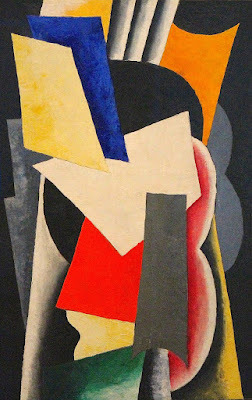 He developed his own approach to geometric abstraction. 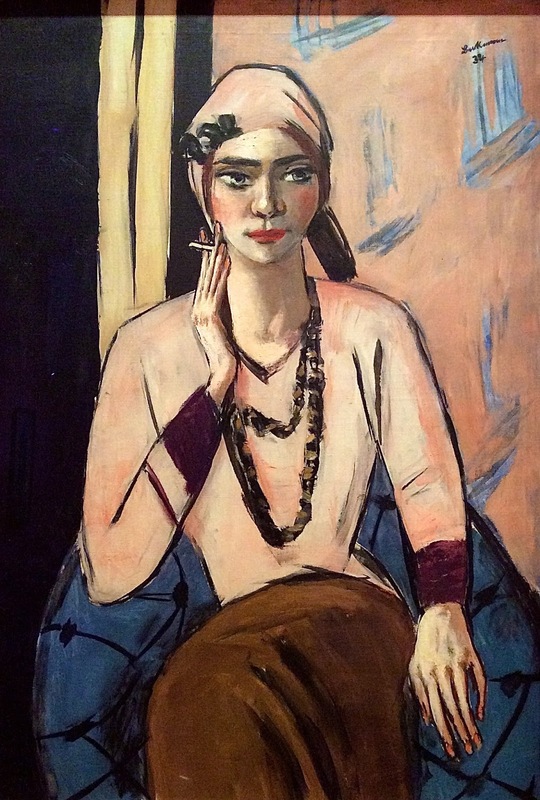 Beckmann was a German painter of the New Objectivity style. 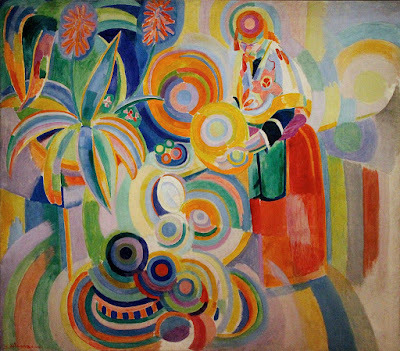 Delaunay was a French artist who is best known as one of the founders of an offshoot of Cubism known as Orphism. 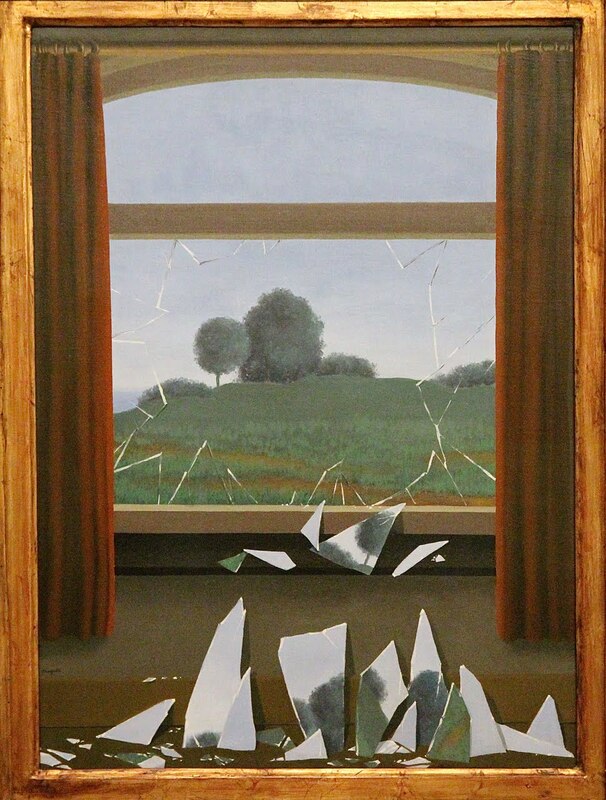 Magritte was a Belgian painter who is best known for a form of Surrealism that features optical and intellectual trickery.